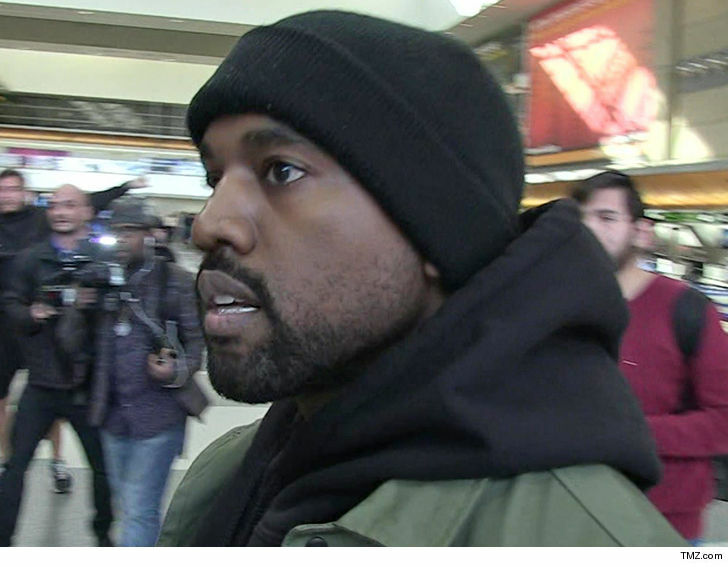 Kanye West was a forgery victim and the cost is huge … nearly $ 1 MILLION … sources tell TMZ. It gets worse. 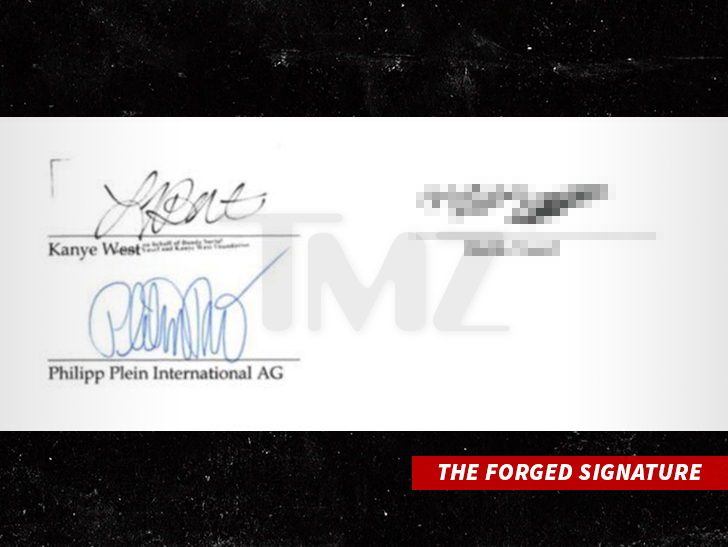 We’re told the guy forged Kanye’s name on the contract and then had a $ 900,000 advance wired to an account … which the guy promptly cleaned out.